Aletta is a faithful church member and a lovely lady who really does put the needs of others before her own. For a long time she has been preparing meals for sick and vulnerable people in the community with little or no help from anyone else. Basically, Aletta buys the food and cooks it at her own expense and then distributes it within CNP. 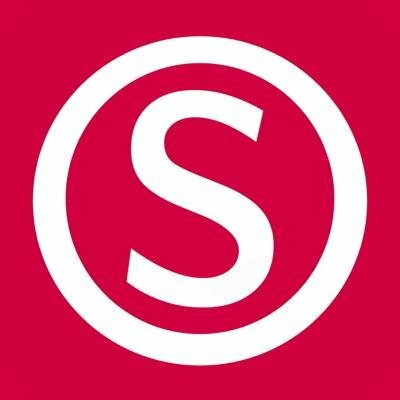 Unfortunately Aletta's cooker broke down recently and she was unable to provide any meals for just over a month, which had a serious impact on a few folk in the community, particularly as the last month or two have been very cold and wet. 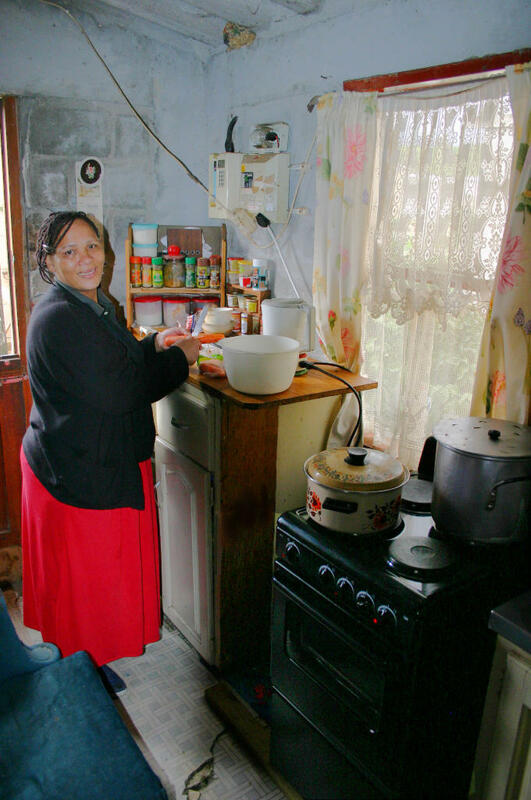 Aletta searched for ages for a replacement cooker but simply couldn't afford one, so we approached Ukuthasa (a British charity working in South Africa) if they would consider helping with the replacement cost. Praise God! 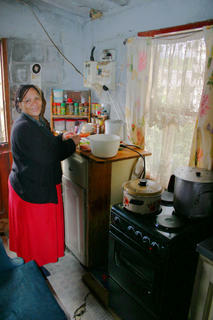 Ukuthasa gave R1500 and Aletta made up the balance to buy a brand new cooker (see the photo below). This has been such a blessing for Aletta and for those whom she cooks for. 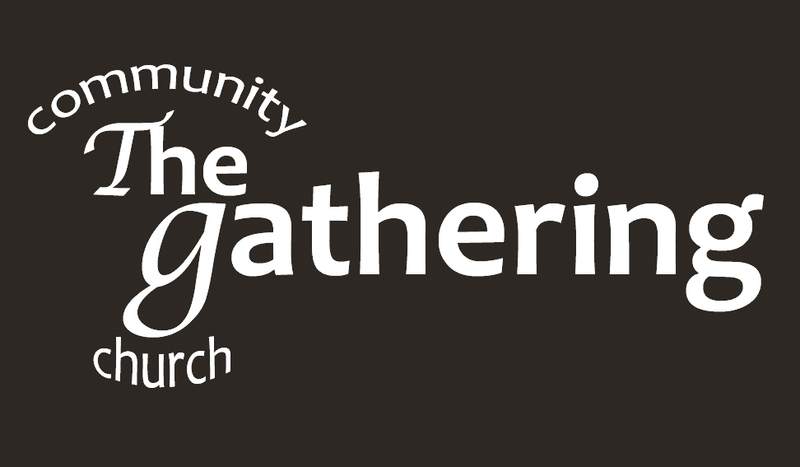 For us, this is the joy of doing what we do, to see someone's life imapcted positively for the gospel.